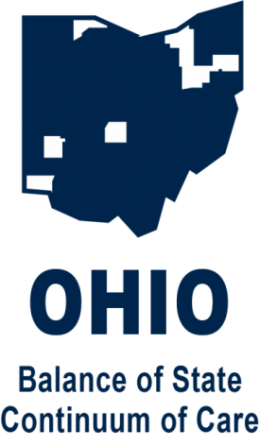 COHHIO members and member organizations work as a team to achieve systemic change to benefit Ohioans who are struggling to escape or avoid homelessness. 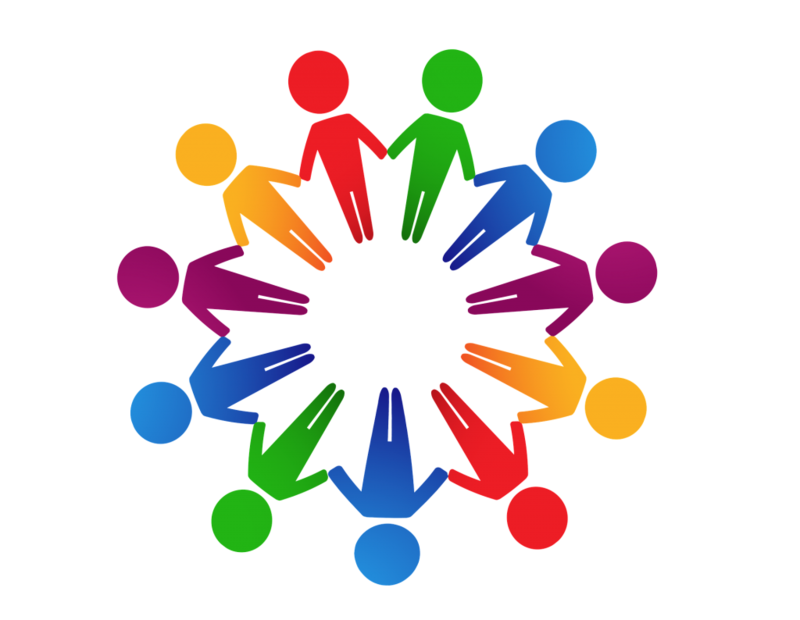 Members are brought into our inner circle with regular communications about the issues that matter to you and those you serve. Membership in COHHIO is like taking a seat at the table as we help shape public policy to make home a reality for all Ohioans. As a member, you also take a seat – at a significant discount – at our annual conference. Every year in April we gather some of the brightest and most provocative minds in the state and country to tackle Ohio’s homelessness and affordable housing problems. Famous authors, political leaders, and advocates have made COHHIO’s annual conference a priority. You should too! Membership can also have financial benefits for your organization. COHHIO partners with CareWorksComp to offer deep discounts on workers’ compensation insurance costs through our group rating program.